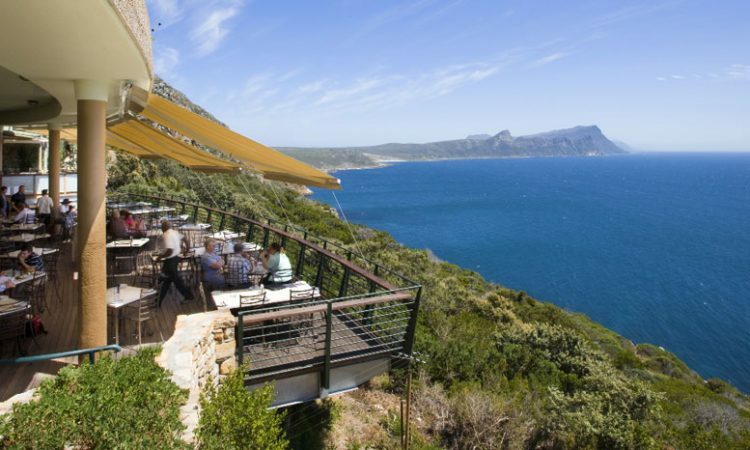 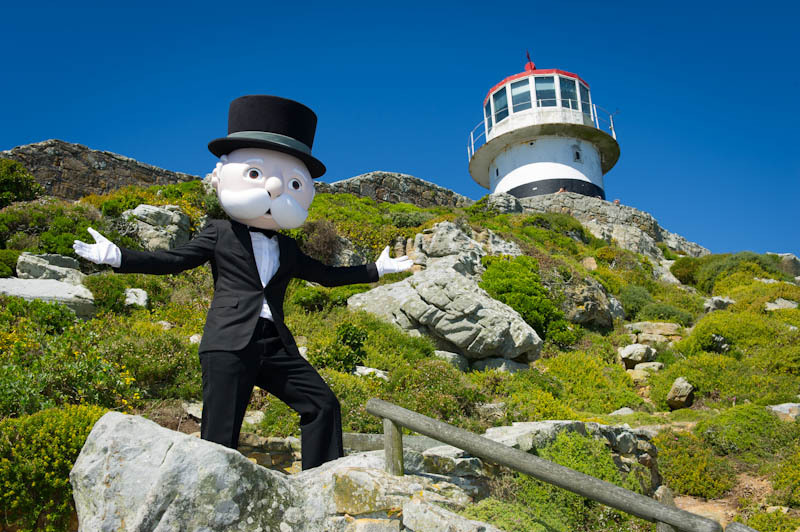 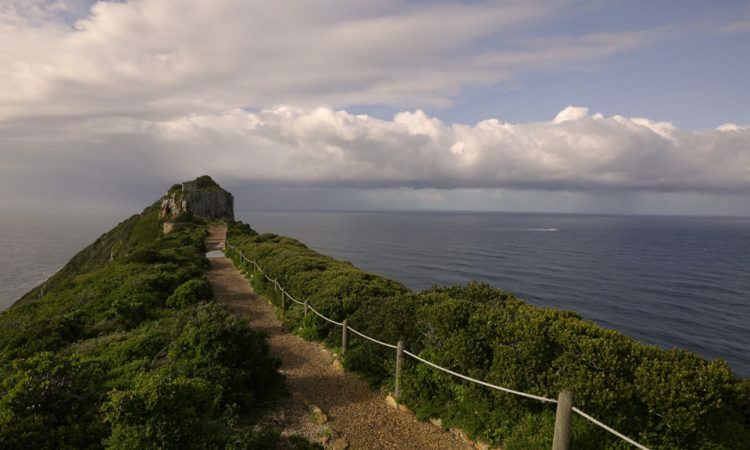 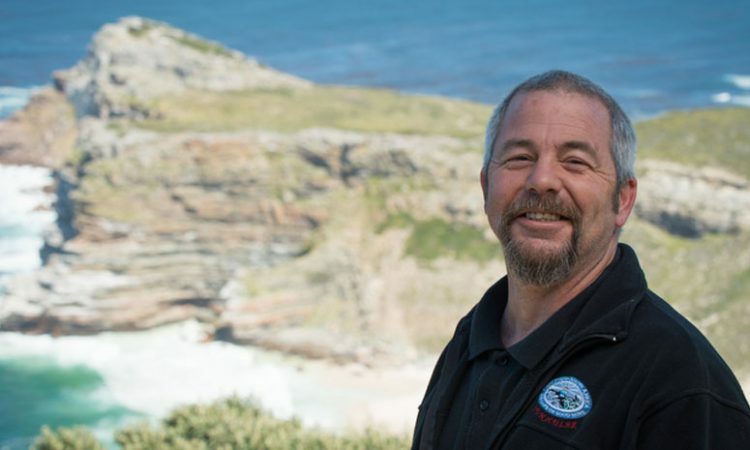 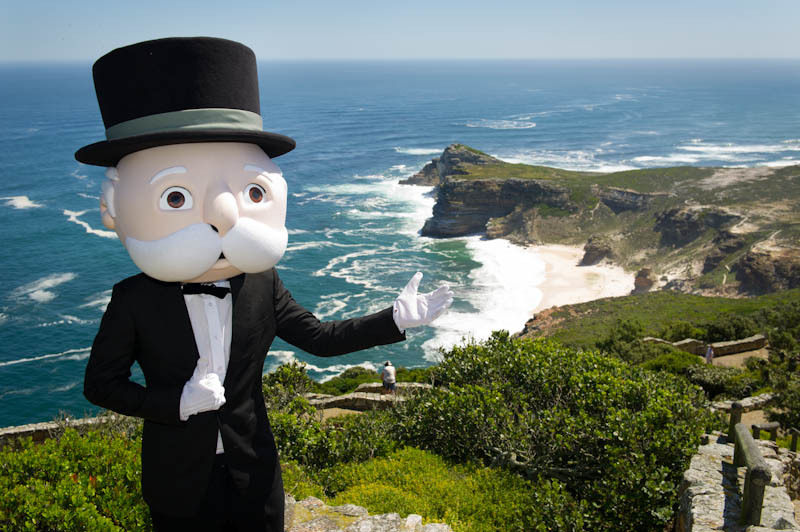 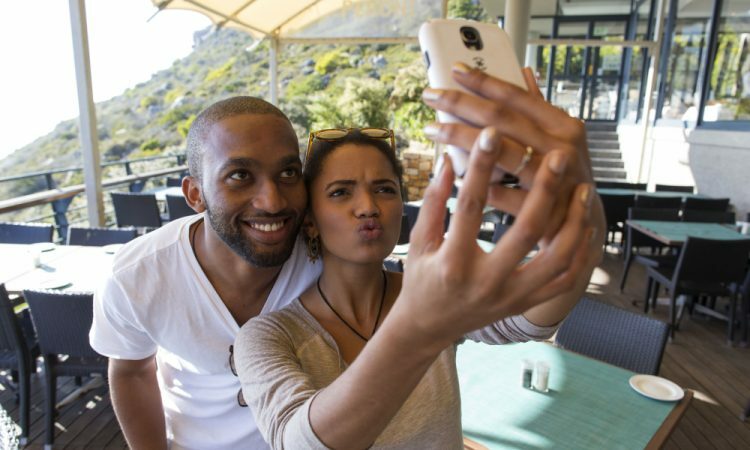 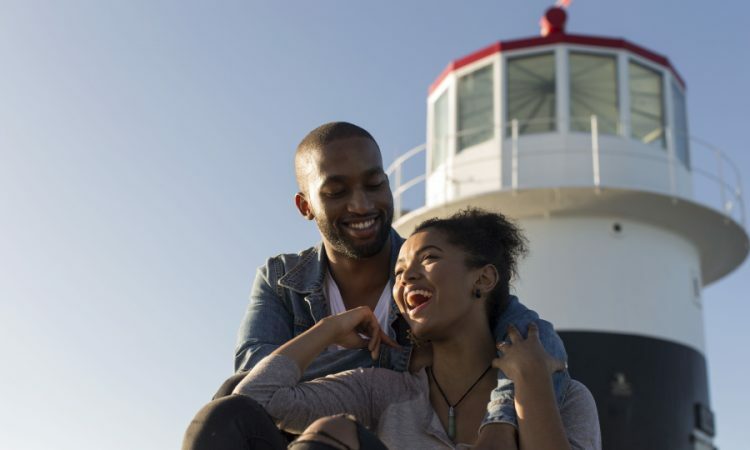 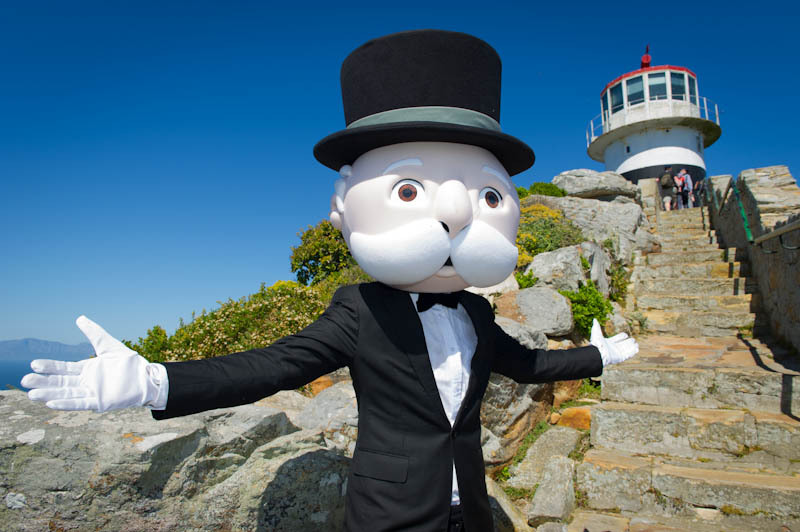 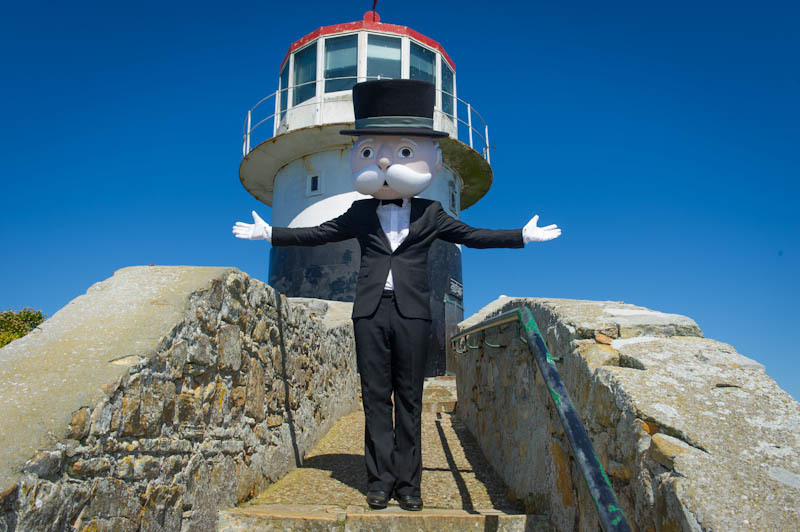 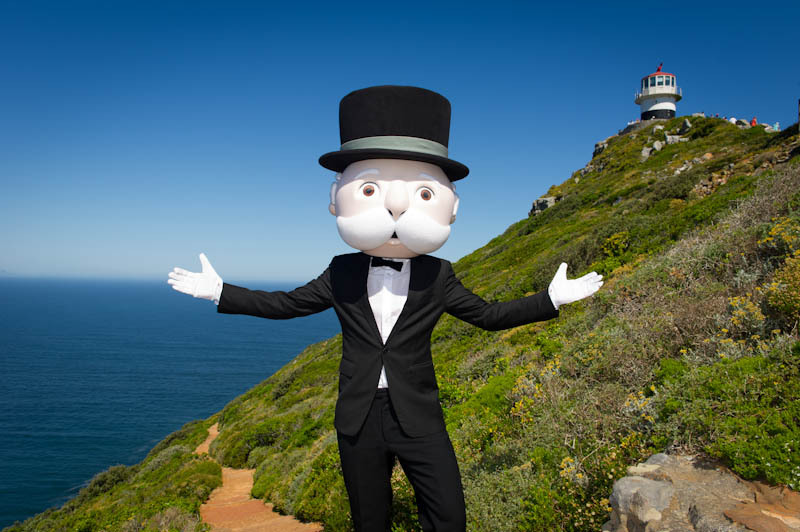 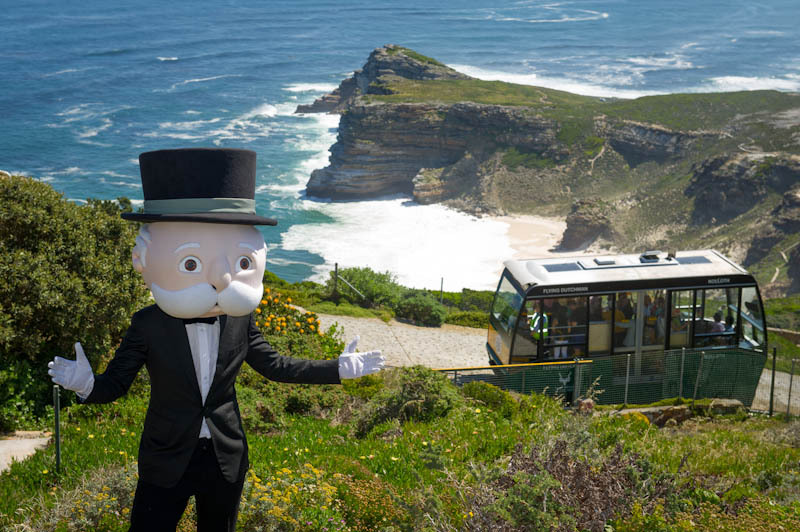 Mr Monopoly made his way to Cape Point recently, where he was spotted looking dapper and at home exploring Cape Point and all it has to offer. 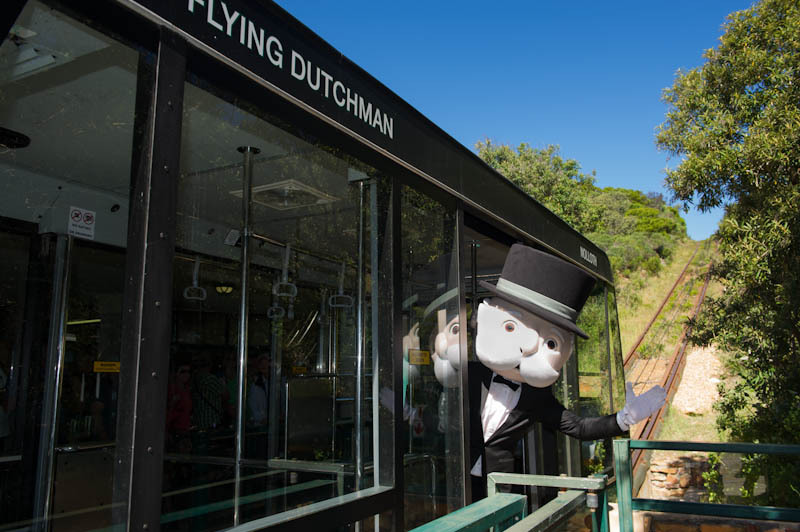 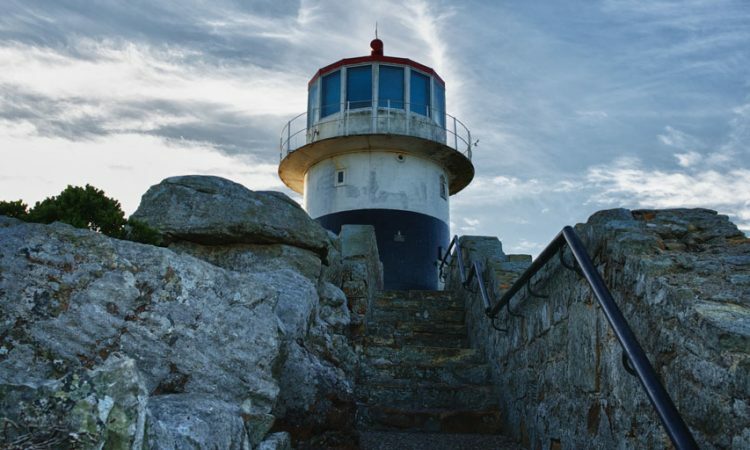 We spotted him taking a ride on the Flying Dutchman Funicular, making his way up to the Lighthouse and enjoying the view at the lookout point. 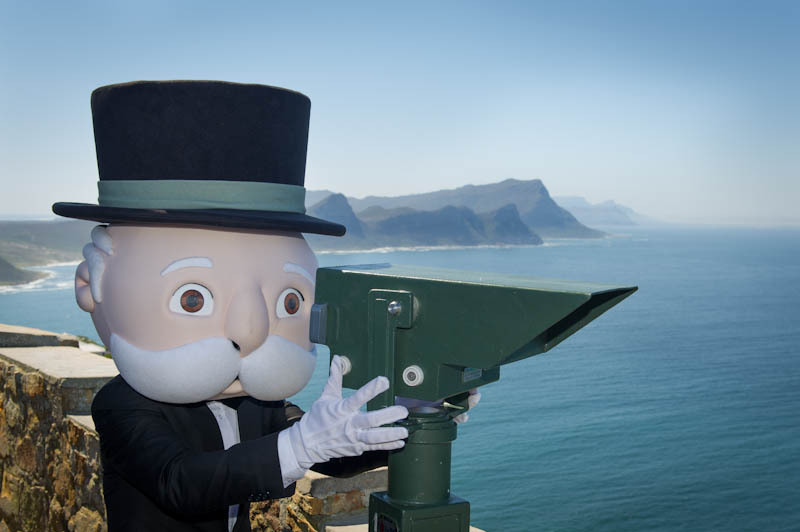 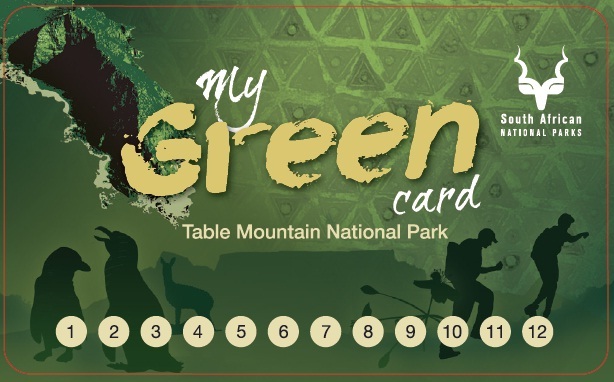 Cape Point truly has a million points of view, and Mr Monopoly can be seen searching for these through one of the viewfinders at Cape Point.